When high levels of arsenic were found in the drinking water in the community of Alto Lampa outside of Santiago de Chile, municipal water provider Aguas Adinas faced a predicament. 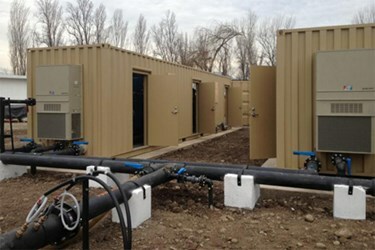 AdEdge Water Technologies was contacted to design a treatment approach. This case study describes how iron oxide adsorption helped Alto Lampa reduce arsenic levels in treated water to non-detectable concentrations.